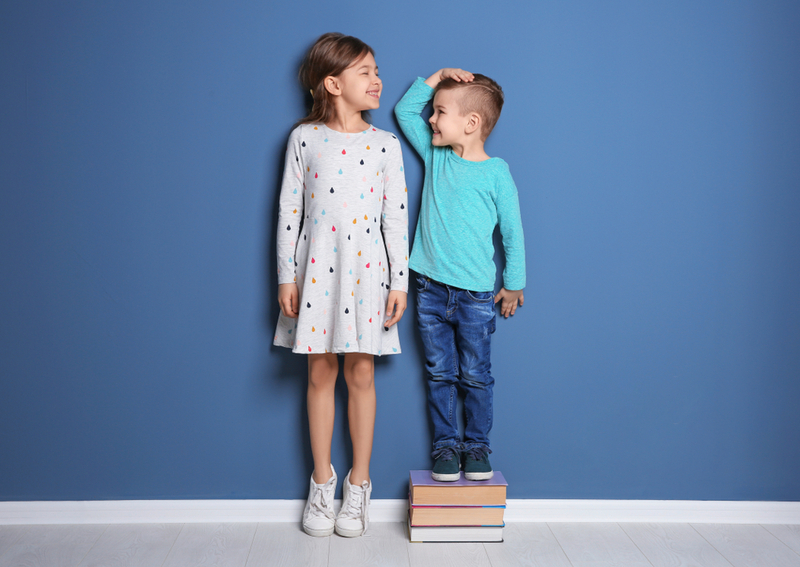 Varicose veins can make patients uncomfortable about the appearance of their legs and may also cause discomfort and pain. 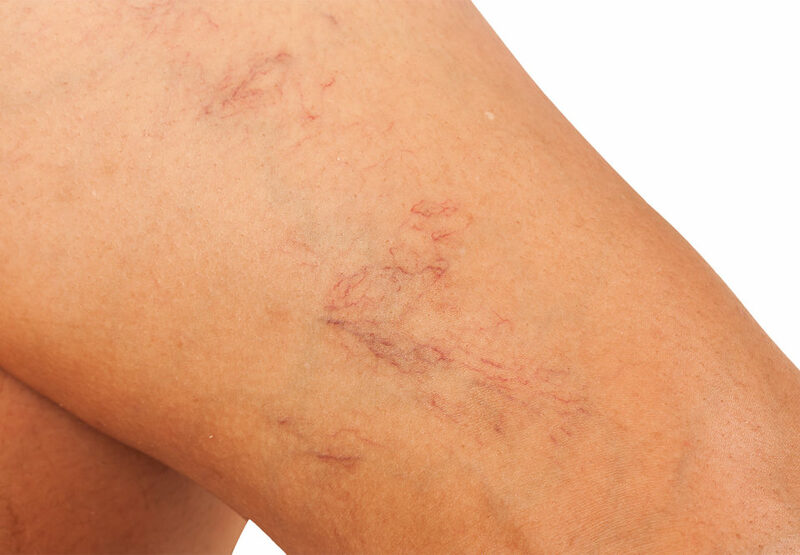 Patients with varicose veins often find that these enlarged vessels make they legs look and feel less attractive. 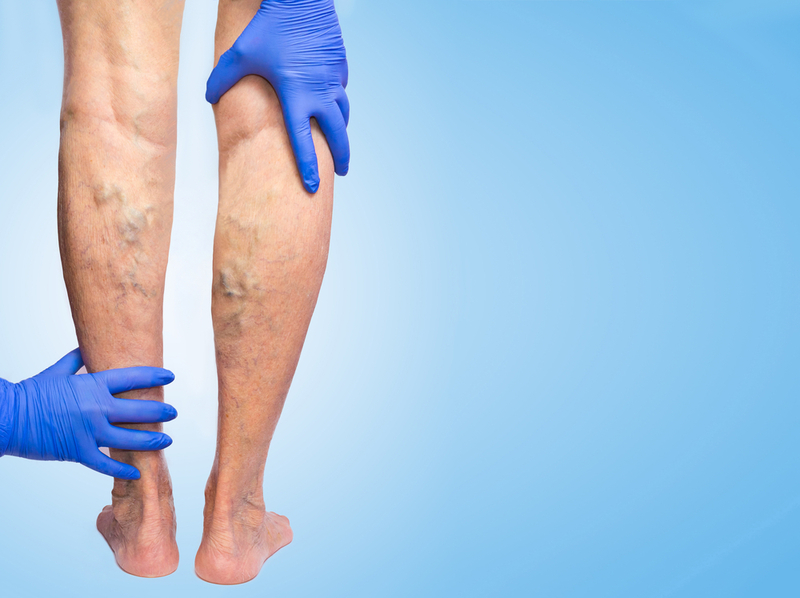 What Happens If You Don’t Treat Leg Veins? 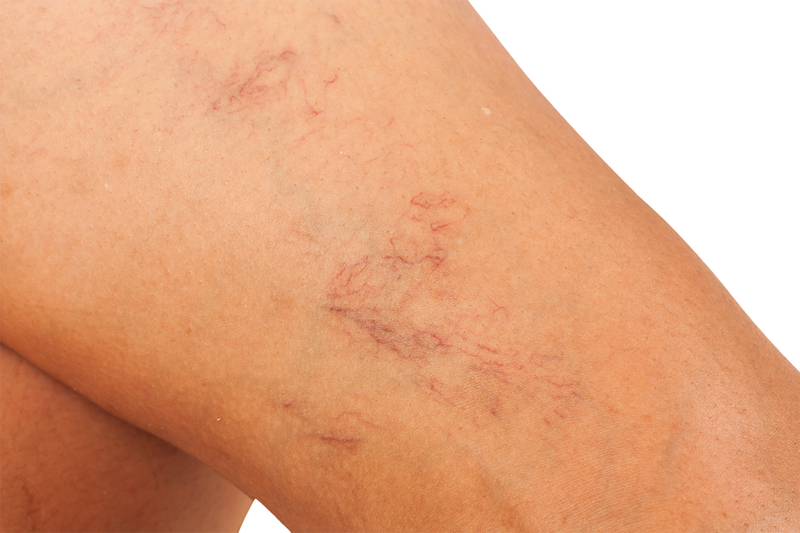 There’s no denying that most individuals with varicose vein don’t like how they look. 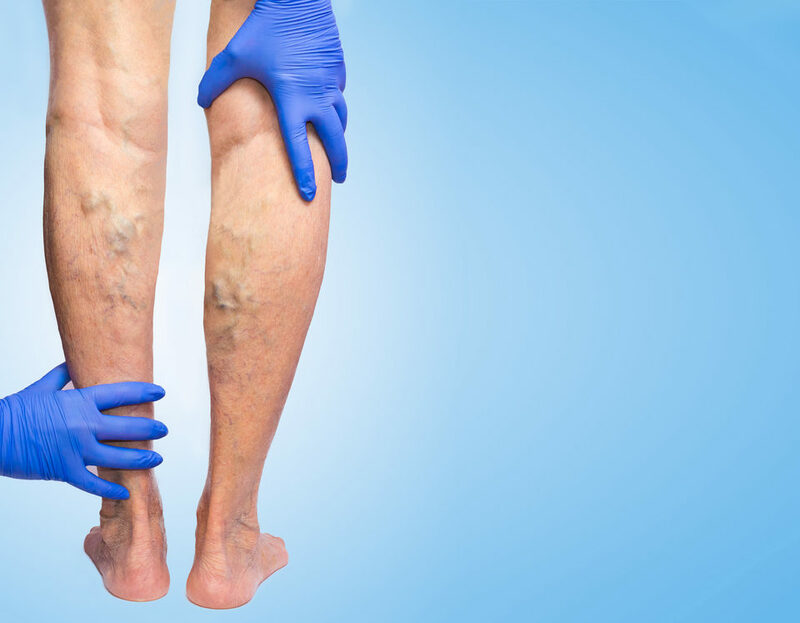 In many cases, spider and varicose veins are an aesthetic issue, and patients seek treatment to achieve smooth and healthy legs.